OK Goods is a Greenville, South Carolina based studio, designing and manufacturing objects for the home and office. We strive to create pieces that are thoughtfully executed, marrying careful aesthetic consideration with honest and disciplined workmanship. Our goal and passion is to present arresting pieces that will enhance the users life and space. 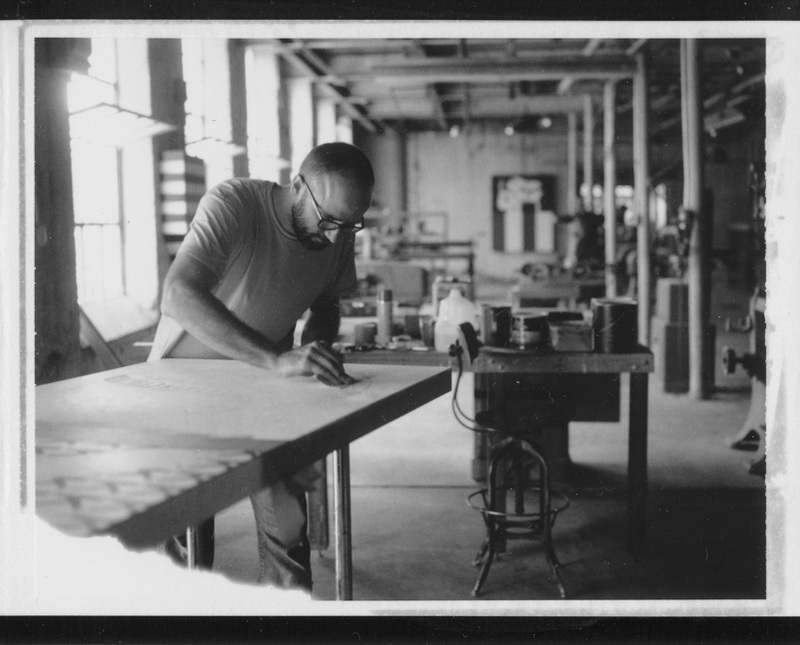 Daniel Marinelli recently finished a three-year residency at the Penland School of Crafts in Penland, North Carolina. Having an academic background in sculpture, the progression to also make functional objects for the home came as a logical one. Drawn to the work of the hand, Daniel is continually captivated by the different materials and techniques that confront him in the shop.